Just in from PAN - Aaron David Ross gets back to basics in the most elaborate, compelling style; presenting a vibrant, refreshing suite of impressionistic R&B, pop and EDM instrumentals made exclusively with his own voice. RIYL Carl Stone’s pop cut-ups, Laurel Halo’s Quarantine, Katie Gately. Mastered by Jeremy Cox featuring artwork by Alex Gvojic. “‘THROAT’ is the new album by composer/producer Aaron David Ross (ADR). Arriving as the New York artist’s second release on PAN, ‘THROAT’ is made entirely from vocal sounds. It could only be crafted in the ultra-present; an age where the poetry of songwriting is flattened into catchy hooks. As words are sliced into sounds, ideas are reduced to sibilant syllables that still contain a range of emotional power, but deliver it in subversively different ways. ‘THROAT’ exploits these ways, borrowing vocal fragments from everywhere to collage a choral congregation of singing servers; pinging one another to create open-source equal-opportunity electronic pop music. Reichian polyrhythmic EDM drops into Bieber-esque beatboxing. Hypothetical K-pop stars conduct holographic choirs in altruistic ritual. 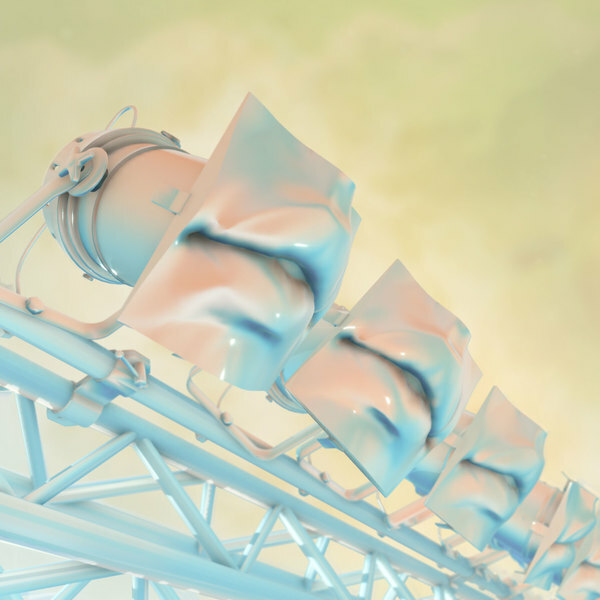 Virtual summer festival DJs transcode into pure phonemes; anthropomorphizing formant-shifted vacuums of communication. When you drop the cargo of making sense, you can go so much faster.